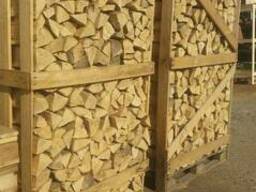 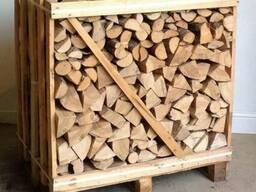 Our company produces firewood from alder, birch, aspen, oak and hornbeam. 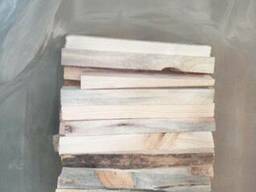 Firewood 25cm long is 2 Euros more expensive. 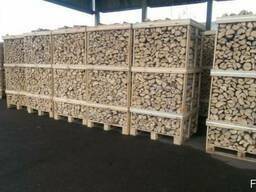 Firewood in length 25cm for 4 Euros is more expensive. 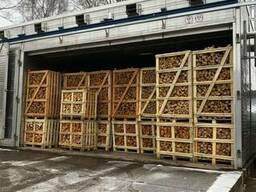 The price including the delivery, but does not include customs duties and taxes in the Netherlands.